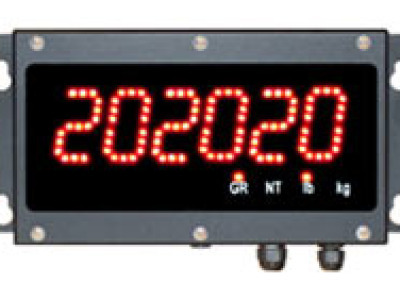 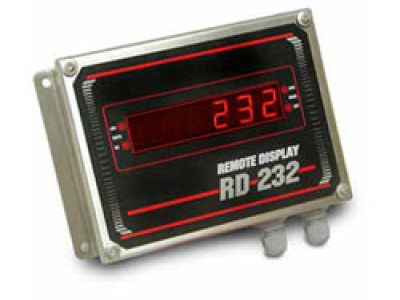 For displaying weight data separately from your indicator/controller, the RD-232 is a highly readable choice for both indoor and outdoor applications. 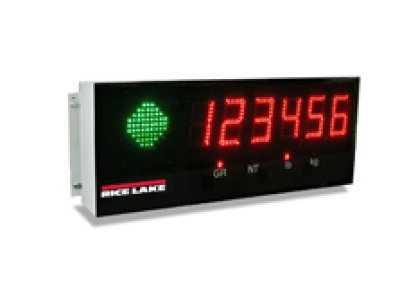 Keep communication clear and your system moving smoothly with the LaserLight Stop/Go Series. 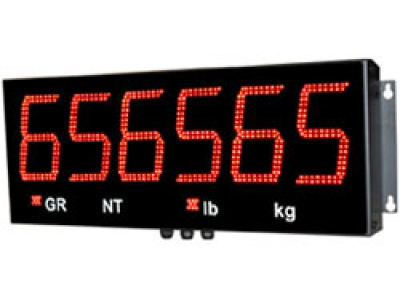 These remote displays offer more than just bright four inch digits.